TOC (Total Organic Carbon), which directly shows the total organic content, is regarded as a key factor to evaluate pollution potentials of organic compound in water. 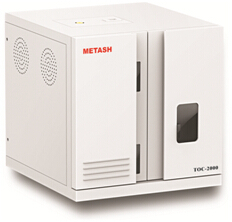 So far, Metash launch 2 models TOC: TOC-2000 (Catalytic combustion oxidation) and TOC-3000 (Wet chemical oxidation by UV) which are widely used for quality control of drinking water, industrial water, sewage and waste water. Meanwhile, it has wide application in monitoring of river, lake, sea and surface water. • Signal management system with our own patent law which has great advantages of online setting, real-time monitoring, self-testing and flow rate control to ensure high performance and safe operation. 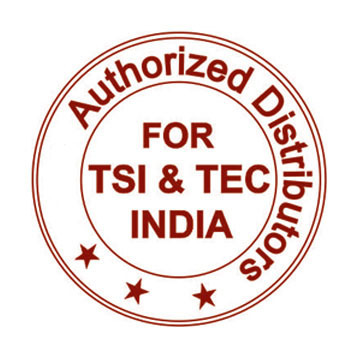 • Low current system design also ensures operation safety. • Different temperature setting for various samples ensures complete sample digestion so as to get more accurate measuring data. • Adjust cooling module power according to sampling volume which improves drying performance to ensure dry gas into the detector. • Flow rate controlling system to avoid any effect caused by flow rate fluctuation which ensures accurate data. • TOC detector with 24 bits data solution extends monitoring range. Controlling system with 32bin processing technology greatly improves performance.